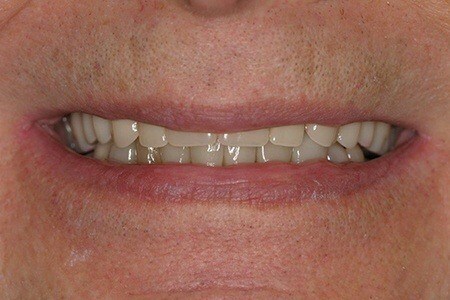 Over the years, Dr. Bruce Carter has transformed thousands of smiles for the better through cosmetic makeover plans, personalized full-mouth reconstructions, and more. 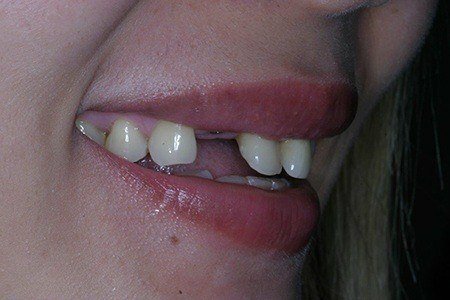 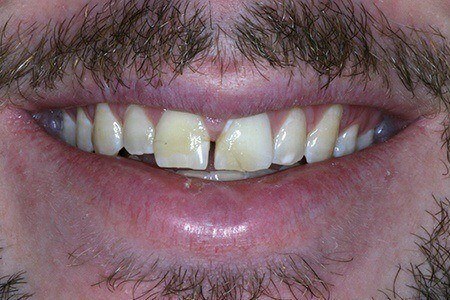 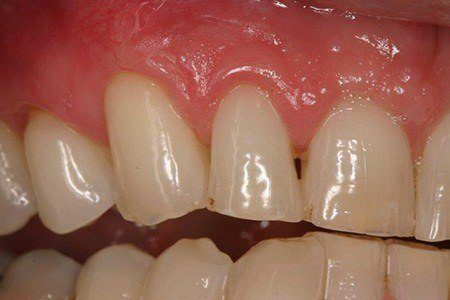 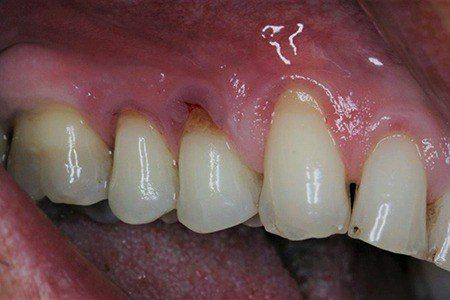 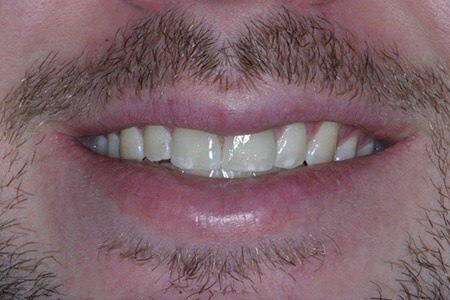 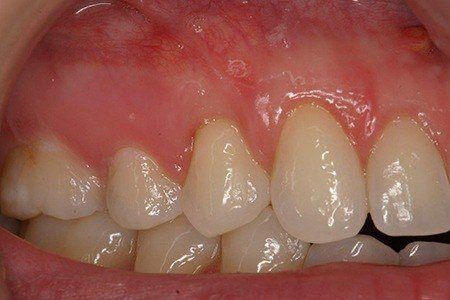 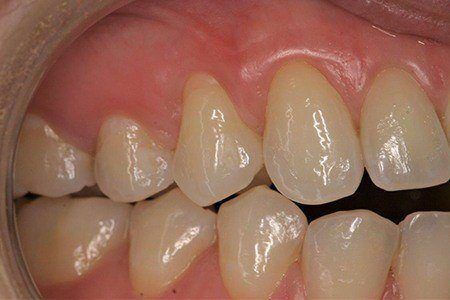 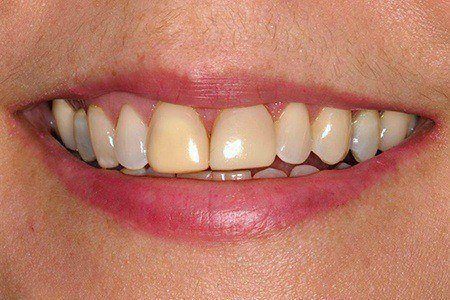 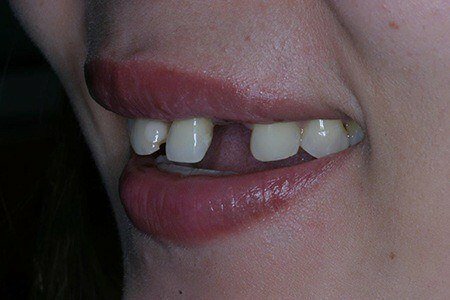 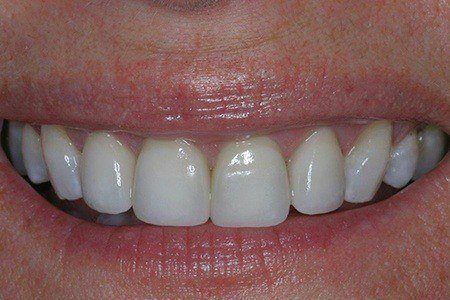 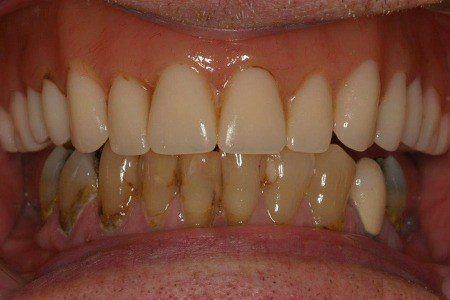 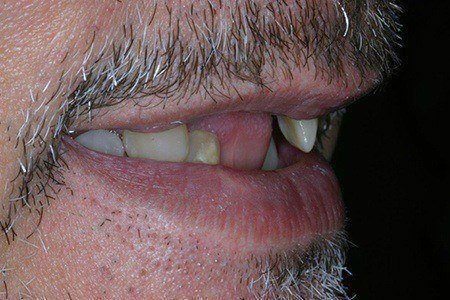 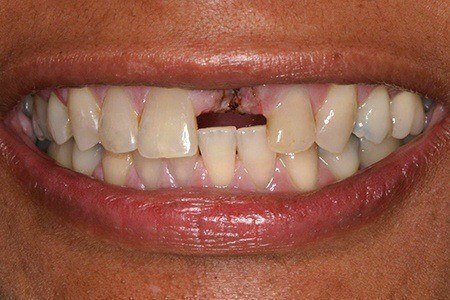 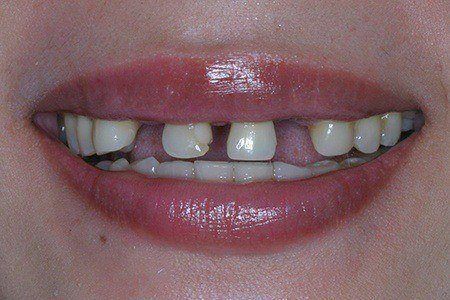 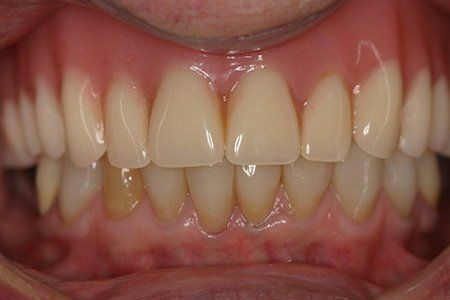 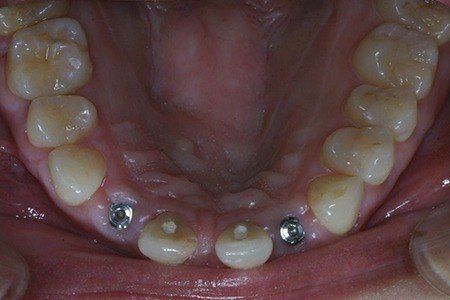 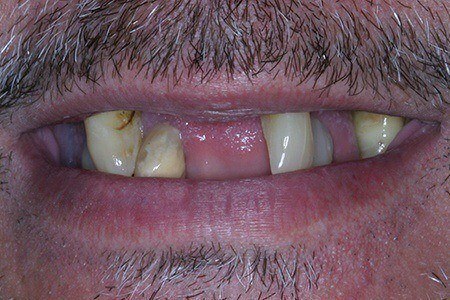 He has extensive experience with even the most complex of dental circumstances, which is why some of the pictures below truly have to be seen to be believed! 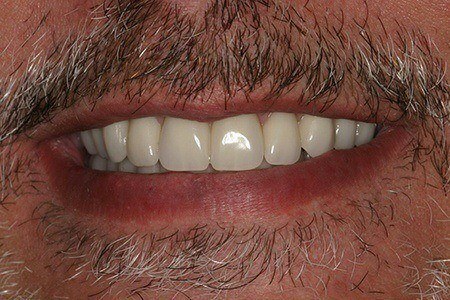 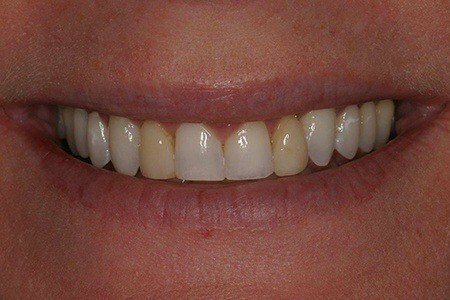 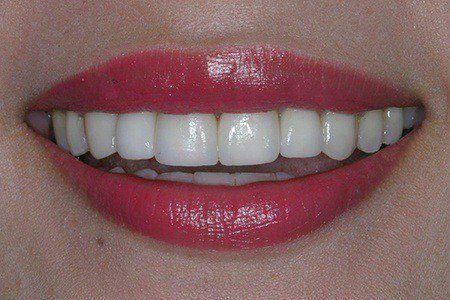 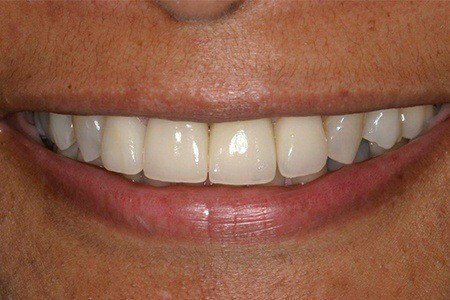 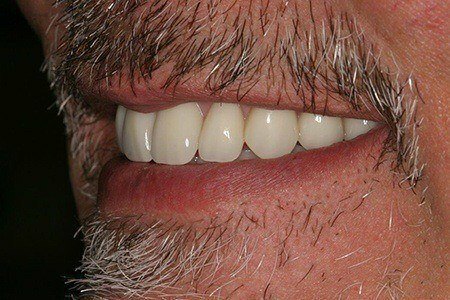 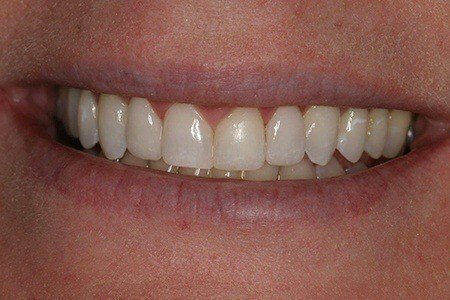 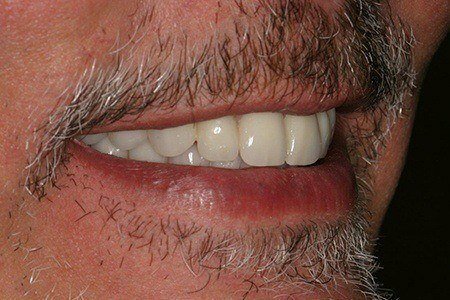 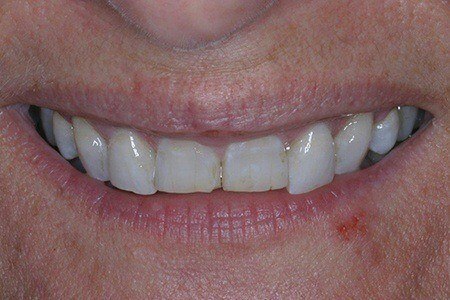 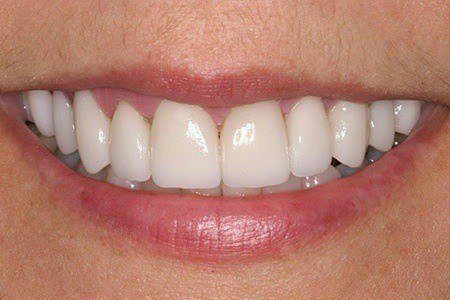 Please take a look through our gallery, and don’t hesitate to contact us in Lawrenceville, GA if you’re interested in achieving similar improvements for your own dental health and happiness.